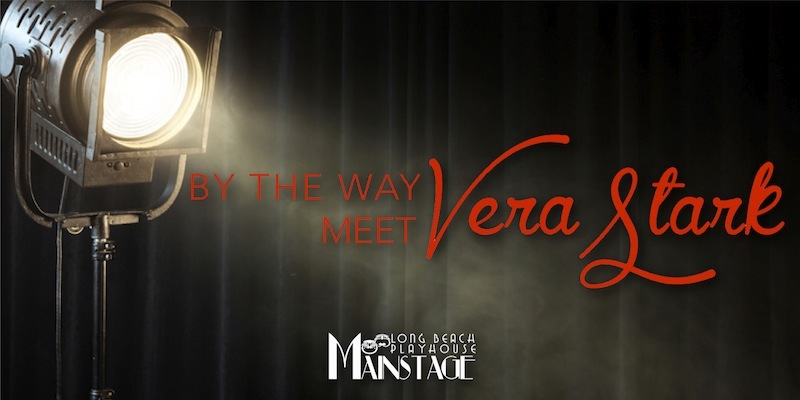 The Long Beach Playhouse is getting ready to stage the witty By the Way, Meet Vera Stark to open on Saturday, April 11. Directed by Gregory Cohen who, according to the theater, considers the Long Beach Playhouse Mainstage his “home,” the play looks at the life of an African-American actress over the course of her 70-year career. Robert Agiu, Skip Blas and Lorraine Winslow will return to the stage, while Latonya Kitchen, Veronica Simms, Bryan Allen Taylor, Victoria Ann Bryant, Sierra Marks and Adanna Kenlow will make their Long Beach Playhouse debut. On Thursday, guests are invited to pay what they can to see the production affordably. On Friday, April 10, a Two-for-One preview with tickets priced at $12 will be available. The Opening Night Champagne Reception with the cast will be on Saturday, April 11; tickets are $27. To purchase tickets, visit the Long Beach Playhouse website, here or call (562) 494-1014. The show will continue through Saturday, May 9. Performances are 8:00PM Friday and Saturday and at 2:00PM on Sunday. The box office is open Wednesday through Saturday from 3:00PM to 8:00pm and Sundays from 1:00PM to 2:00PM on scheduled matinees. Long Beach Playhouse is located at 5021 E. Anaheim St.